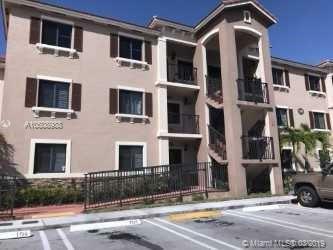 BEAUTIFUL 2/2 APARTMENT IN A GATED COMMUNITY "THE COURTS AT BAYSHORE II CONDO" READY TO MOVE !! 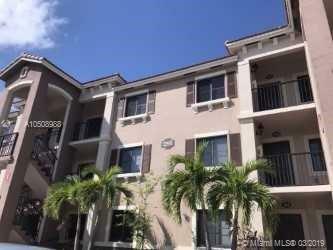 THE UNIT IS IN THE FIRST FLOOR WITH PATIO, NEW APPLIANCES, WASHER & DRYER. 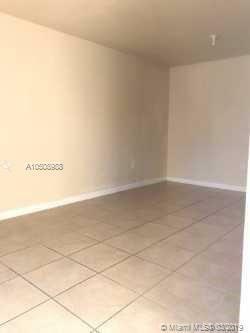 APARTMENT IS CONVENIENTLY LOCATED NEXT TO THE ENTRANCE AT YOUR LEFT HAND WHEN YOU DRIVE IN. HOA or maintenance fee COVERS:Roof & Structures Insurance!! 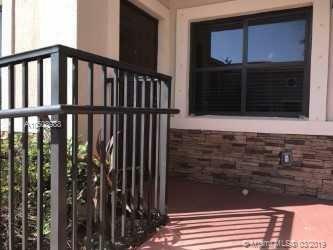 !..Landscaping, Gate, 24/7 Security Patrol, Pool AND Playground.